Ready for more mobile app development video interviews? 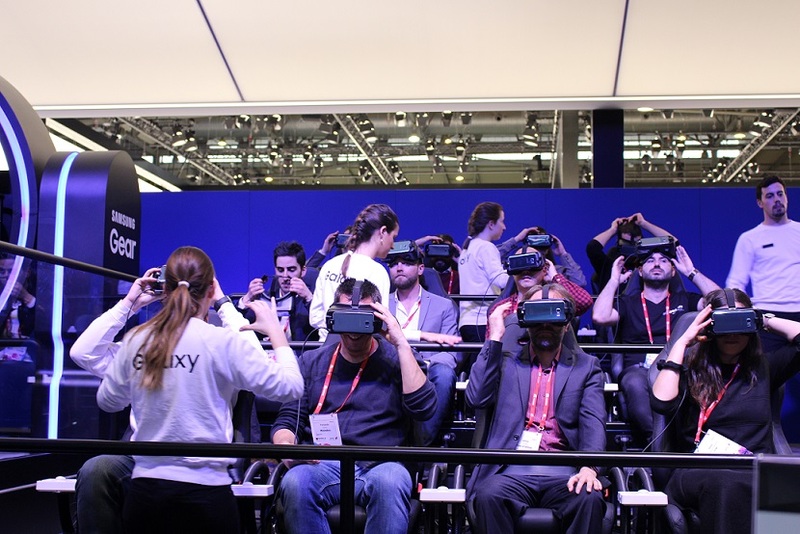 One week after the Mobile World Congress is over, here we present you the teaser of our experience in the event. As exhibitors in the App Planet section, we met lots of interesting people and mobile app developers that helped us improve our vision of what we want AppFutura to be and who we want to help. We also scheduled some meetings that ended up as mobile app development video interviews with CEO's and IT employees from worldwide mobile app development companies as well as app marketing companies. Within the next weeks we'll publish each video interview with an introduction of the mobile app development company. Until then, here you can check a short video of what we saw and what we did.